Penguin Teen’s Zodiac series summer readathon kicks off this week in honor of the final book releasing on August 29. 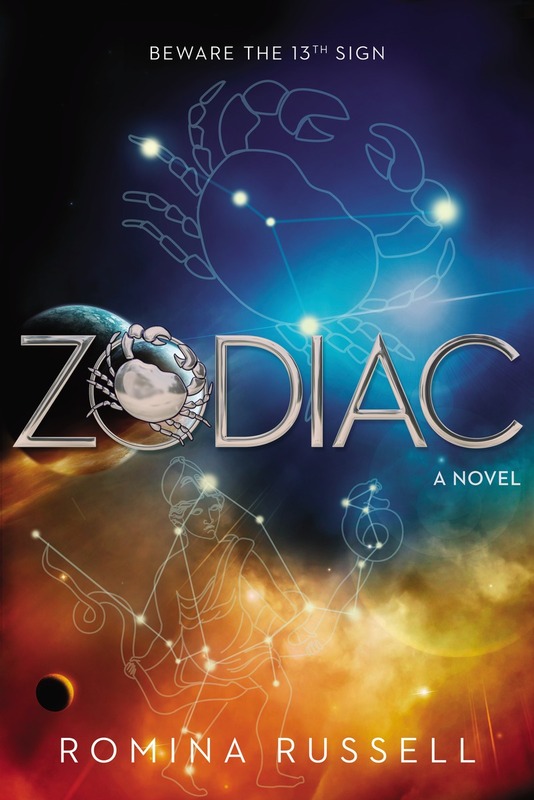 It doesn’t matter if you are new to the series (like me) or rereading it for the millionth time, all are welcome to join in on the fun online using #ZodiacBooks! 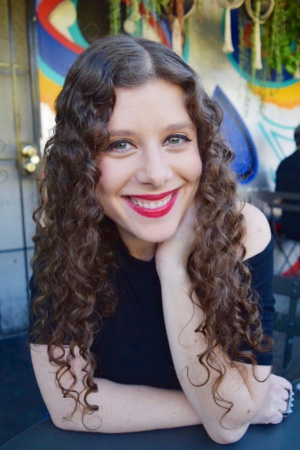 Romina Russell will even be a part of a Twitter Q&A after each book. I was able to meet Romina last summer, and she is the sweetest (read the event recap here). I’m so excited to finally have the chance to read her books that I’ve created a mood board to celebrate! Enter for a chance to win either one (1) grand prize set of Romina Russell’s Zodiac Series in paperback, including Zodiac, Wandering Star, and Black Moon (32.97) or to be one (1) of five (5) second place winners to receive a copy of Zodiac by Romina Russell (ARV: $10.99 each). NO PURCHASE NECESSARY. Enter between 12:00 AM Eastern Time on June 26th, 2017 and 12:00 AM on July 17, 2017. Open to residents of the fifty United States and the District of Columbia who are 13 and older. Winners will be selected at random on or about July 21, 2017. Odds of winning depend on number of eligible entries received. Void where prohibited or restricted by law. AH, that moodboard is SO GORGEOUS. I can’t wait to dive into this world! Thank you, Alice!! <3 I hope you enjoy this series! Love your mood board! I’ve heard of the series, but only recently learned that it is a space-based story so now I’m more excited to read it. Thanks for hosting! Thank you!! I hope you enjoy the series! My daughter did her hair for prom just like that photo in your mood board. These covers are stunning and the series sounds exciting to read. Wow, I’m sure her hair looked gorgeous then! And I agree that the covers are beautiful—they just kept getting better and better each time. I still haven’t gotten to read this series yet. I probably should start right now so I can catcg the last book right away!